Situated off the mainland in the Persian Gulf, Abu Dhabi is the capital of the United Arab Emirates. Its thriving oil trade and international business is reflected in the skyline’s modern skyscrapers and world-class shopping complexes. Home to over 2.7 million citizens, Abu Dhabi is a city that never sleeps. 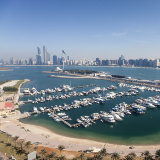 Popular attractions include Yas Island and Corniche Beach. Prepare to be thrilled by the city’s flamboyant coastline and lavish lifestyle with cheap flights to Abu Dhabi! Abu Dhabi is home to Abu Dhabi International Airport (AUH), which is a 25-minute drive from the city. AUH serves a multitude of airlines, including Etihad Airways and Qatar Airways. Direct flights to Abu Dhabi depart from Johannesburg. Popular connecting flights depart from Cape Town and Durban. Flight duration from Johannesburg is approximately 8 hours, 10 minutes. Artistic skyscrapers and thought-provoking design structures pepper the skyline of Abu Dhabi. Landmarks such as the Aldar HQ Building are sharply contrasted with the traditional design of the Sheikh Zayed Mosque. What better way to explore the striking beauty of the untouched deserts than on the back of a camel? From journeys into the desert and 4X4 safaris to sunset cruises along the mangrove lagoons, you’ll never be bored in Abu Dhabi! Shopaholics can splurge to their hearts’ content at the world-class shopping malls and colourful souks, where a variety of luxury brands, antiques, perfumes and hand-loomed kelim rugs are on display. Abu Dhabi experiences a subtropical, arid climate, with weather conditions ranging between pleasantly warm and blisteringly hot. The most popular time to visit is in winter (November-March) when the cooler daytime temperatures make it ideal for exploring the city’s main attractions and lounging on the soft, white-sand beaches. This is also an optimal time for snorkeling around the islands, kayaking and enjoying the wildlife reserves. However, be prepared for a hefty influx of tourists and overpriced accommodation. You can avoid the crowds and go in spring (April-May) or autumn (September-October), where you can expect quieter streets and more attractive prices. If you’re travelling on a budget and don’t plan on spending much time outdoors, the toasty summer months, between June and August, boast the annual SummerFest and many hotels drastically halve their rates. Sitting off the mainland, on an island in the Persian Gulf, Abu Dhabi is the capital city of the UAE. Featuring soaring skyscrapers such as the Sky Tower, exclusive high tea at The Drawing Room and a myriad of theme parks and recreational centres built on the surrounding islands, Abu Dhabi is one of the most developed cities in the Middle East. Culture enthusiasts will be delighted at the museums and historical landmarks on display. The Heritage Village is a replicated Bedouin village boasting a collection of handicrafts and artefacts from traditional Emirati life. 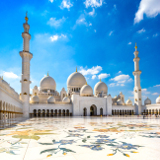 Its neighbouring flagpole is among the world’s tallest, rising up to an impressive 122 m. The largest mosque in the UAE, Sheikh Zayed Mosque, is open for day tours, with exquisite mosaic designs to behold. See the oldest building of Abu Dhabi in Al-Hosn Fort, built in 1793. Saadiyet Island is destined to be the cultural heart of Abu Dhabi, with The Louvre, Guggenheim and National Museum set to open within the year. Yas Marina provides a beautiful backdrop to the racing circuit, while Ferrari World brings thrilling, action-packed entertainment for die-hard fans. The pristine beaches and swanky waterfront are a testament to the laid-back living of this cosmopolitan city. Compare and book your cheap flights to Abu Dhabi with Etihad Airways online at Travelstart! South African passport holders are required to have a visa to enter the UAE. Visas need to be obtained prior to arrival and take a minimum of 10 working days to process. Visas can be applied for and purchased online and are valid for up to two months. The UAE Embassy in South Africa is located in Pretoria. Abu Dhabi is a very safe city and it is safe to walk around at all times of the day and night. The UAE has a good relationship with western governments, and is friendly and welcoming towards foreign visitors. Foreigners visiting or staying in this city are free to practice their own religion and the dress code is liberal. Women are able to drive and walk around the city unescorted. The most highly prized virtues are courtesy and hospitality, so anyone and everyone visiting can expect to be charmed by the genuine friendliness of the locals here. 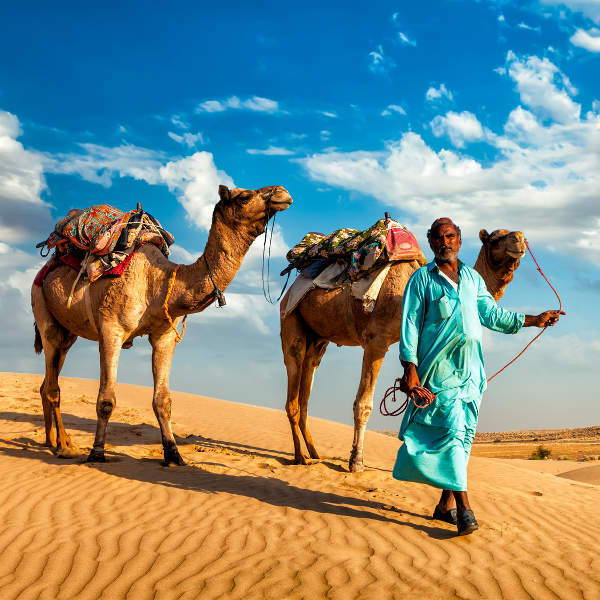 Even though this city is rapidly evolving, it continues to promote traditional cultural and sporting events, such as falconry, camel racing and traditional dhow sailing. Tourists are allowed to take pictures when exploring this city, but it is polite to ask for permission before photographing people, and women in particular. 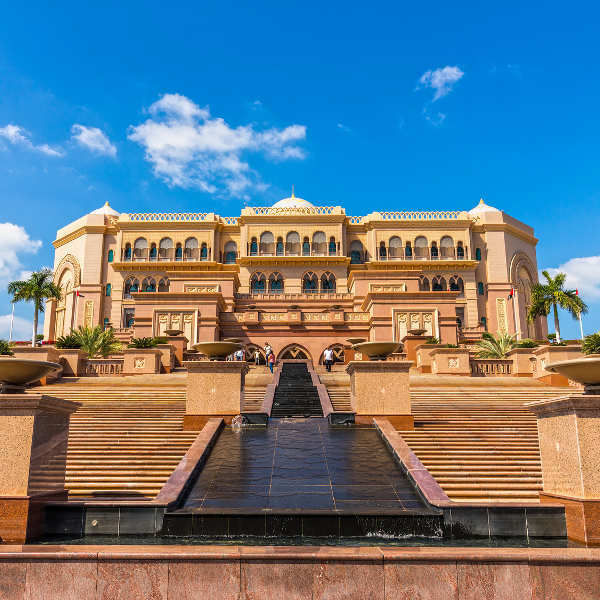 Abu Dhabi has excellent healthcare, but it can work out costly, so it is advisable to take out comprehensive health insurance before travelling. Abu Dhabi is much more affordable than its Dubai counterpart, and accommodation options vary to suit all types of budgets. You’ll find many options cater towards high-end clientele, however, there are many simple, affordable options throughout the city. 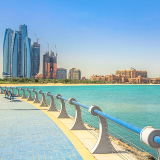 The Corniche is a stunning stretch of promenade set against the city skyline. This family-friendly area offers an abundance of recreational and leisure activities along the stunning beaches. Just west of this area lies Breakwater Island, home to the trendy Marina Mall, where shopaholics can get their fill of designer wares. The Al Bateen area, to the south, sports some of Abu Dhabi’s most luxurious and glamourous hotels. Yas Island is home to the rich and famous – best known for the F1 Grand Prix track. Boasting several 5-star hotels, this area is the epitome of luxury living; while its surrounding theme and water parks offer fun for the whole family. Experience the vibrant energy and culture of the Tourist Club Area, in close proximity to the CBD, boutique stores and shopping malls. 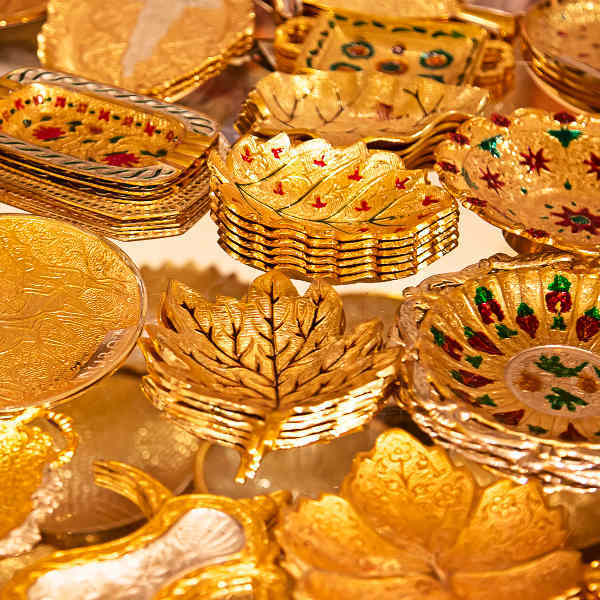 Mingle with the locals at the bustling souks and sample the best of Middle Eastern cuisine at the local restaurants. The best and most affordable way to get around the city is by taxi. Look out for the common silver taxis, starting at around AED3.50 per kilometre. Airport taxis are only available from the airport; your hotel can easily arrange one for you. If you plan to travel to different points within the city or even between cities, local buses are available, using pre-loaded smartcards. Feel free to walk around the city, between attractions and along the beach areas. Take care in summer, as the heat is ruthless. Stay well-hydrated and apply a strong sunscreen. Due to hazardous traffic and often reckless drivers, driving around yourself is not recommended. There are many tour companies that offer desert safari tours and speedboat cruises along the Arabian Gulf.